Jifiti is one of the best partners we’ve ever had. 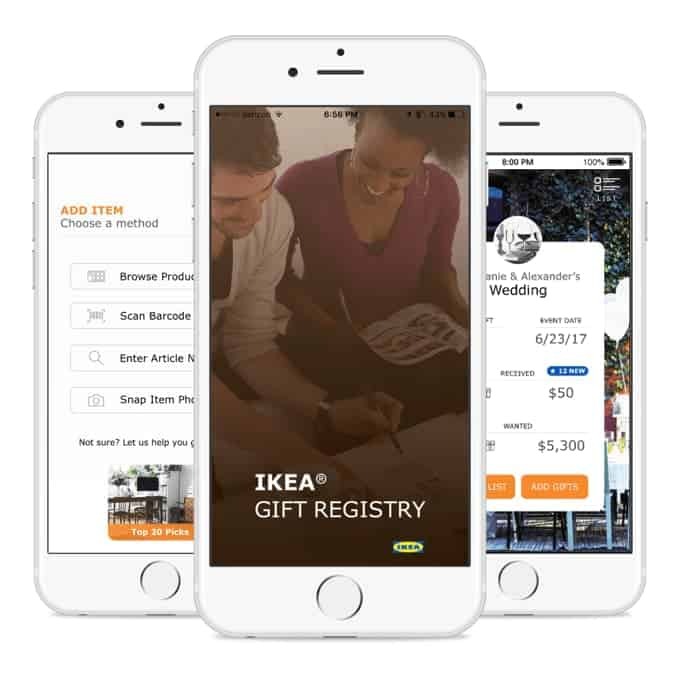 Their gift registry created a substantial increase in sales and customers and was rolled out nation-wide. 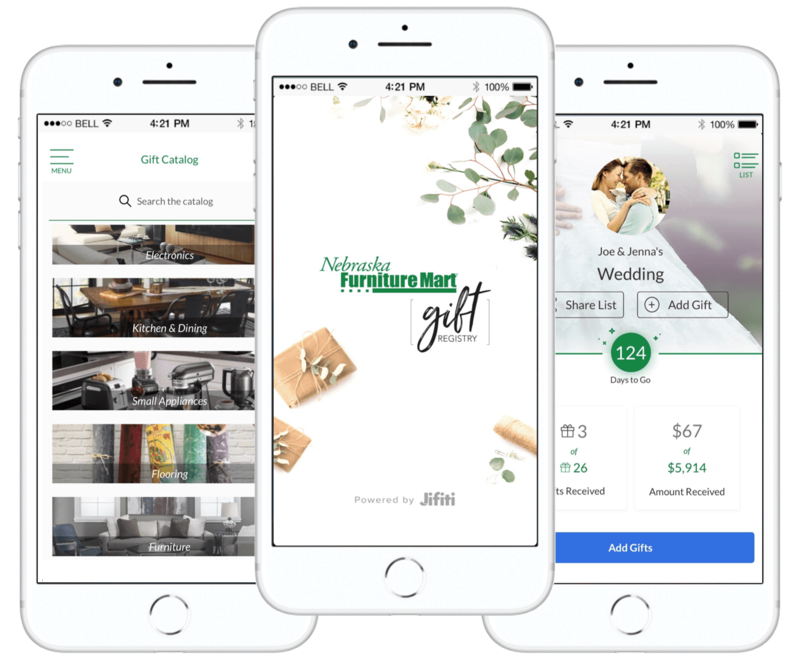 Jifiti helps us delight our consumer by providing an option to seamlessly add a gift when sending an electronic greeting card, making the connection between the card sender and recipient even more meaningful. It’s just one of our many consumer-informed solutions to help make the world a more thoughtful and caring place. 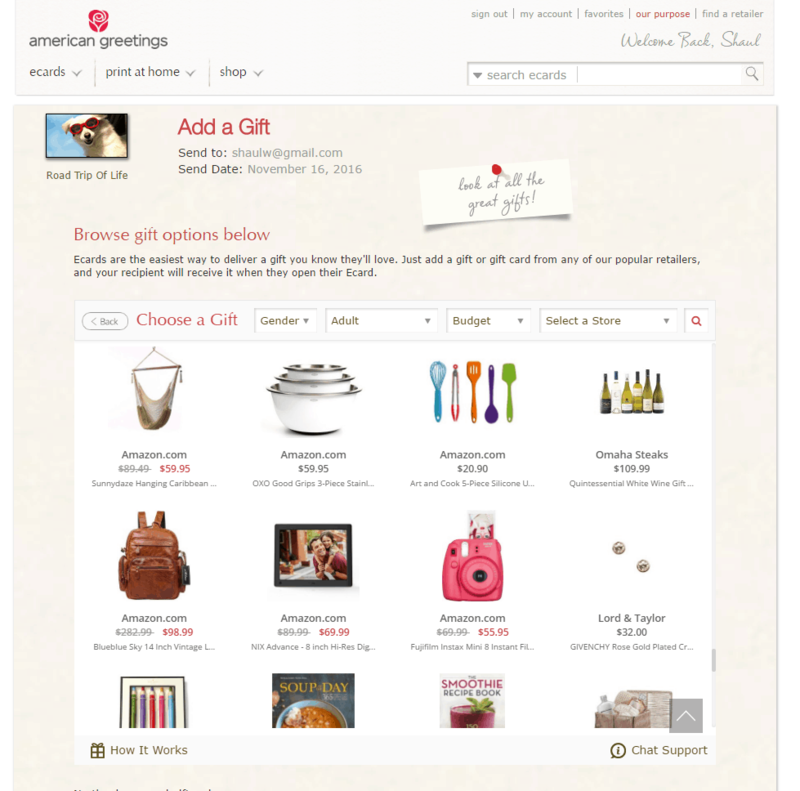 Jifiti gift registry made it easy for our customers to register. The chip in feature made it more likely they add high consideration items. Working with them was straight forward and didn’t require many resources to execute. There is no denying that our gift registry would not have been the success that is was without our relationship with the Jifiti team. We felt from the very start that Jifiti had a commitment to excellence and demonstrated creativity and flexibility for our business needs. They patiently navigated various obstacles with us and never missed a deadline or an obligation. We recognize that exceptional business partners are hard to find. We consider ourselves fortunate to have found Jifiti. Jifiti provides an innovative, forward thinking talent and development to the table. Their commitment, expertise and focus on the end result keep their team in high regard. The Jifiti platform greatly improves the online consumer experience for our Mondelez brands, such as Oreo. The technology is innovative, making the checkout process simple. We launched in under 45 days from idea to delivery and thank the Jifiti team for their speed and attention to detail. They deliver and we all win! Jifiti speaks to the customer and enhances their experience with the retailer. It simplifies an increasingly complex world of purchasing.